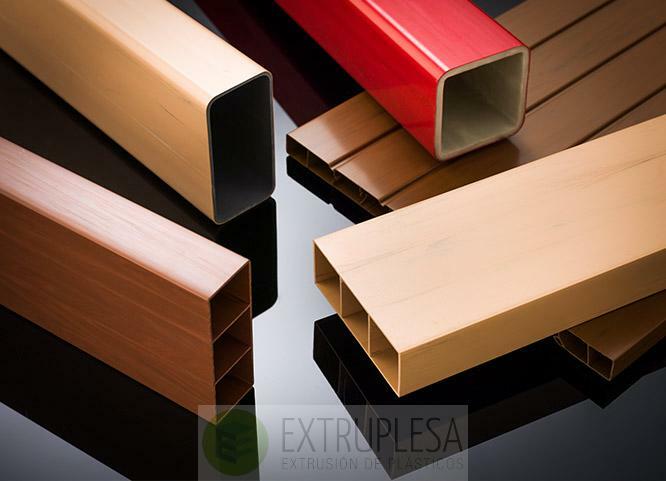 Tubes and Profiles Extrusion - Extruplesa S.A. 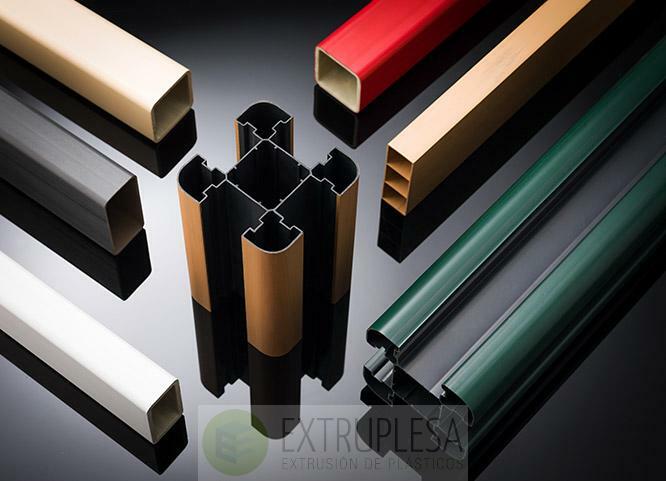 The versatility of our extrusion lines allows us to cover a wide range of manufactured goods: from small diameter tubes to profiles with complex designs and large dimensions (up to 1000 mm wide), also combining different materials or colors using coextrusion's technology. This allowed us, over the years, to complete a wide catalog of our own products targeted at customers from diverse fields such as construction, lighting, cars, household appliances, signage, advertising, agriculture, livestock, renewable energies, toys, etc. 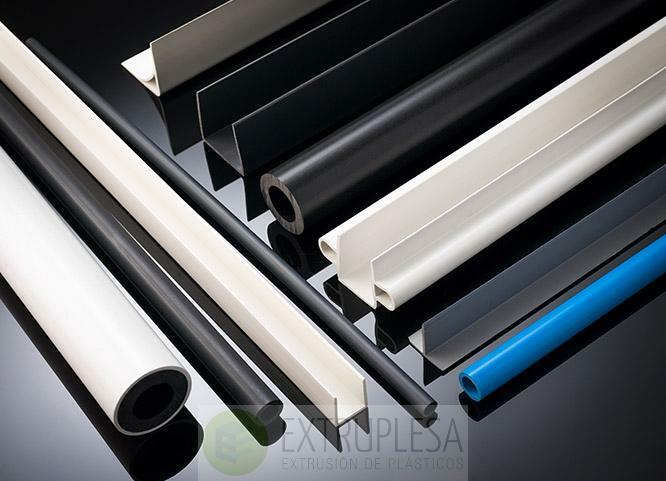 The freedom of design, the outstanding physical and mechanical properties, joined with a low density, make the thermoplastics choice one of the most viable alternatives to replace metal, glass and/or cardboard materials in many applications of consumer goods. 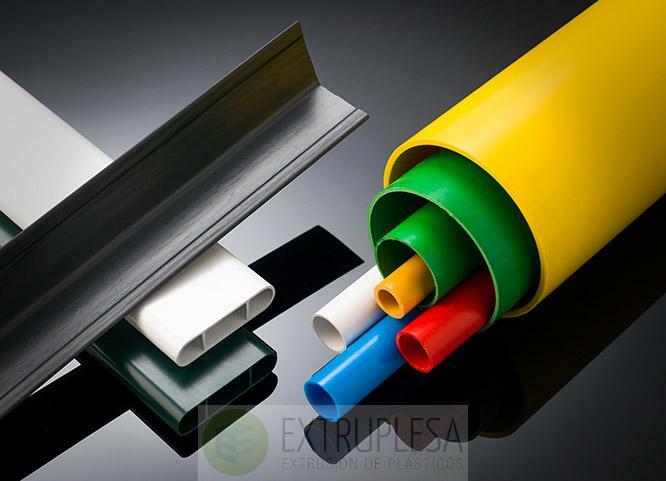 One of the key factors is the recyclability of materials used by Extruplesa, since we understand that recycling offers a social and environmental return of the investment previously made, in addition to the economic value of recovered materials. We support the circular economy, which we consider the best alternative to the traditional linear model of producing, using and throwing away. 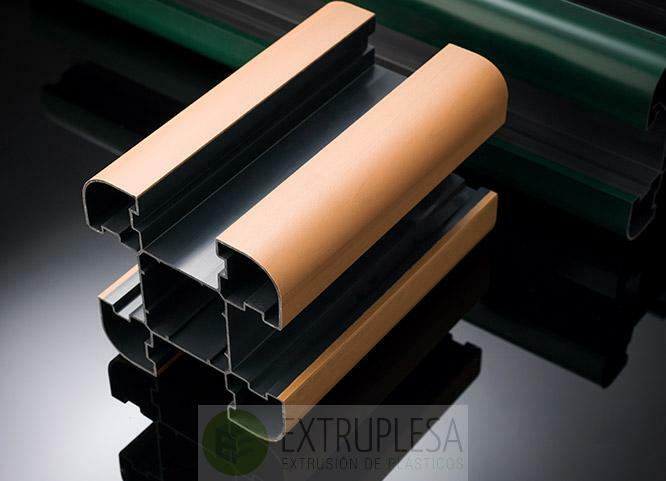 We prioritize the lenght of the product life cycle, pulling out all the value of the resources and then recovering materials at the end of their useful life. 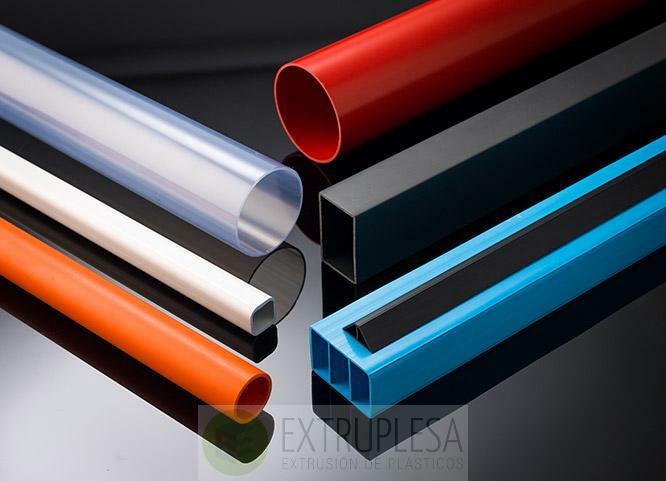 An important principle in this philosophy is the increase of taking and recoverying materials in waste streams so they can be recycled and reused in new products. Increasing recycling of post-consumer plastics and minimizating spillage contribute significantly to environmental benefits.